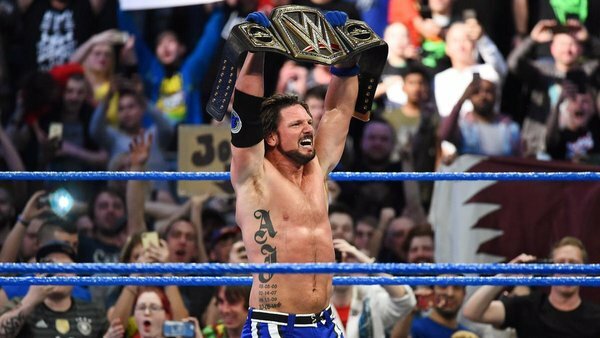 Wrestling Thoughts: All In, Smackdown‘s Future, and More! Trying something new here. 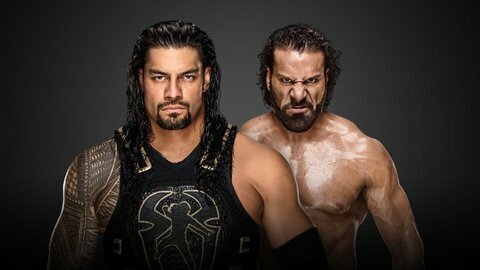 Let’s look at some of the top pro wrestling stories of the week! 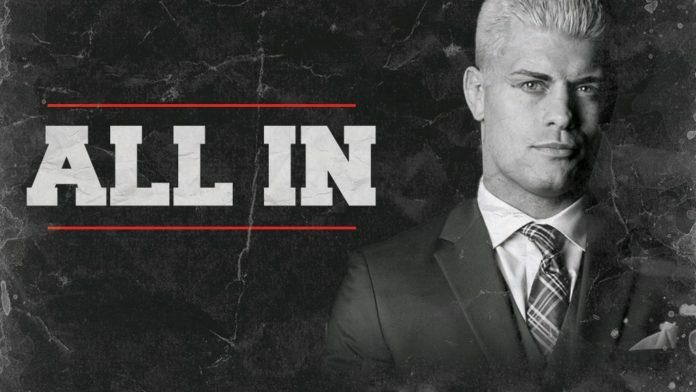 All In sells out in less than 30 minutes. If you’re strictly a WWE fan, you might not even know what All In is. But you should. It’s a big deal for the wrestling industry at large. The event, promoted by Cody Rhodes and The Young Bucks, was created to prove than an independent wrestling event could sell 10,000 tickets. Long story short, tickets went on sale this past Monday and sold out in less than 30 minutes. To be exact, 29 minutes and 36 seconds. 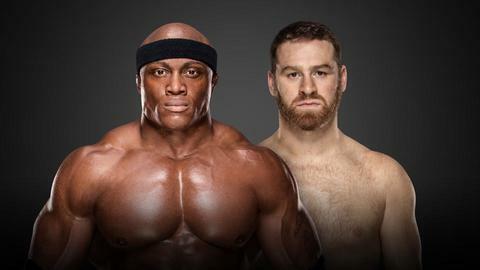 This makes it the first wrestling show not promoted by WWE or WCW to sell that many tickets in over two decades. Mind you, only one match had been announced: Cody Rhodes challenging Nick Aldis for the NWA Championship. Raw reportedly staying on USA Network, Smackdown being shopped around to new network. According to The Hollywood Reporter, NBCUniversal is about to renew their deal with WWE for Raw at roughly three times its current value. Meanwhile, Smackdown is being shopped around to different networks. There was speculation for quite awhile about WWE programming moving to Fox. It’s not out of the question that Smackdown could end up under that umbrella. Sam Roberts brought up on his podcast that the move might have an interesting effect on the so-called “brand extension” between Raw and Smackdown. 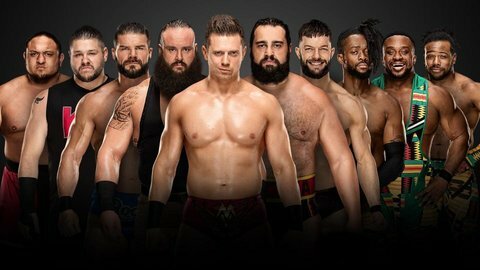 It could theoretically add more integrity to the roster split by pushing the shows further apart. Depending on how many households would get Smackdown‘s new network, certain fans might only be able to watch Raw. Watch it live, at least. Practically everything gets uploaded to YouTube later. 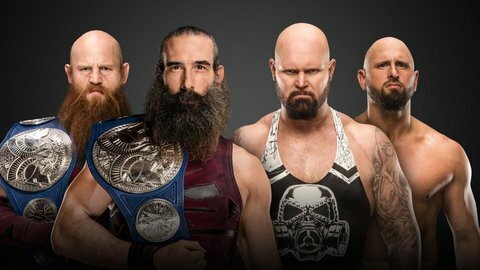 The look and feel of Smackdown could change too. Mind you, none of this will actually take effect until next year. But it’s definitely something to keep in mind moving forward. 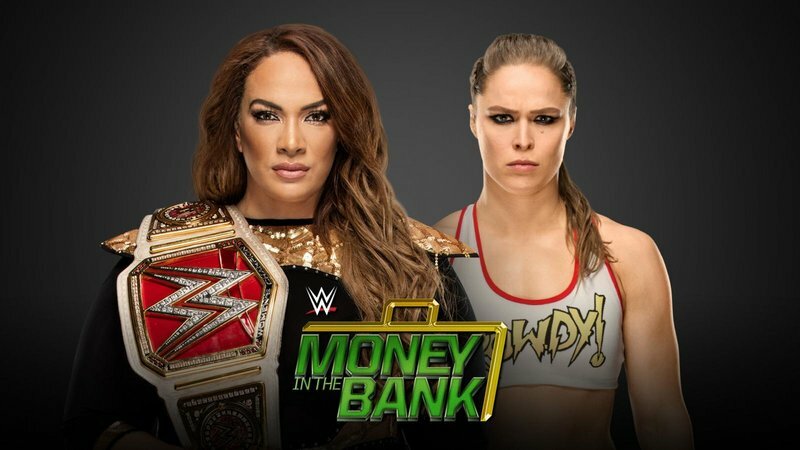 WWE announces Ronda Rousey will face Nia Jax for the Raw Women’s Title at Money in the Bank. Certainly not what many of us expected. After having competed in only one nationally televised match (albeit a damn good one), Ronda Rousey has a chance to wear gold. This sparked what I would call a minor backlash via social media. Calm down, folks. There’s no way Ronda is getting the belt so early. Her on-screen buddy Natalya is coming in to cost her the match via disqualification. That way they get to build a story between Ronda and Nattie, while also giving Nia some valuable exposure by putting her next to Rousey. 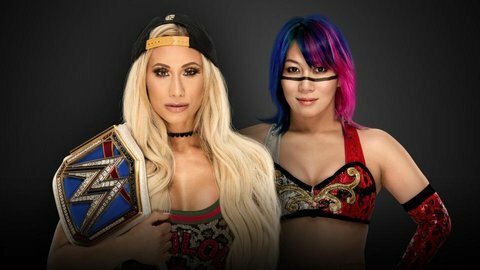 My guess is we’re getting Ronda vs. Natalya at Summerslam. This entry was posted in Wrestling and tagged All In (pro wrestling), Cody Rhodes, Fox, Natalya (WWE), NBCUniversal, Nia Jax, pro wrestling, professional wrestling, Rob Siebert, Ronda Rousey, Ronda Rousey WWE, Sam Roberts, Sam Roberts Wrestling Podcast, USA Network, Wrestling Thoughts, WWE, WWE Monday Night Raw, WWE Money in the Bank, WWE Money in the Bank 2018, WWE Raw, WWE Smackdown, WWE Smackdown Live, WWE Smackdown new network on 05/18/2018 by primaryignition.